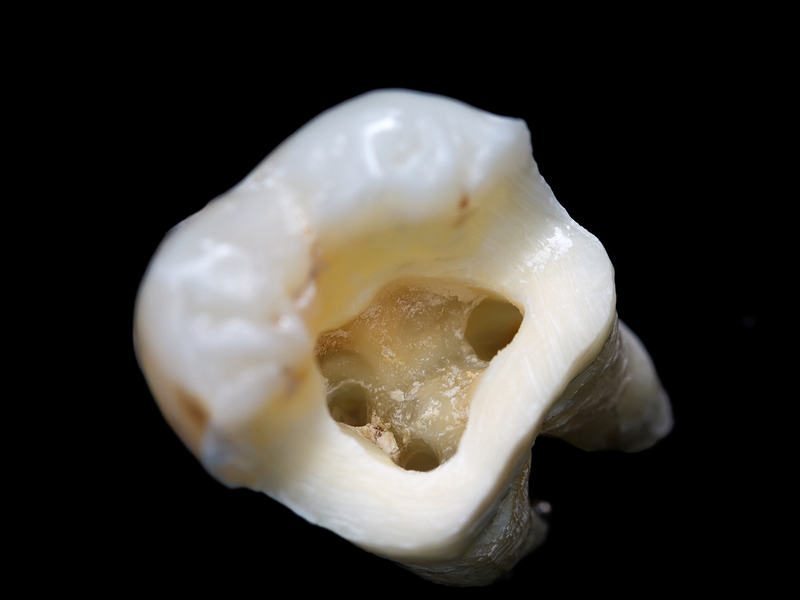 When an endodontist, oral surgeon, or cosmetic dentist in San Diego performs a root canal, the dead or diseased pulp is taken out, the space that is left is cleaned and then it is shaped and filled. 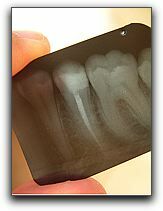 Have you ever heard the phrase ‘I’d rather have a root canal’ to describe something painful or unpleasant? At Marcos Ortega DDS, we perform root canal (endodontic) therapy routinely for our San Diego dentistry patients and many report minimal discomfort. 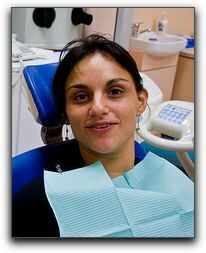 In San Diego, California a dentist’s office is sometimes seen as a painful and scary place. Marcos Ortega DDS located at 306 Walnut Ave., Suite 25 San Diego, California 92103 tries to discourage that image with a very comfortable and friendly staff and a qualified dentist. However, endodontic therapy, a dental procedure commonly known as a root canal, still carries a strong association with pain that sometimes keeps people from regularly visiting the dentist and tending optimally to their oral health. At Marcos Ortega DDS, Cosmetic and General Dentistry, we perform root canal (endodontic) therapy routinely for our San Diego dentistry patients and many report minimal discomfort. 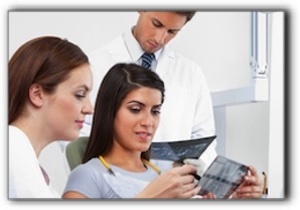 San Diego root canal procedures have advanced significantly in recent years. For many California root canal patients, the procedure is no worse than getting a filling from your Marcos Ortega DDS dental professional.